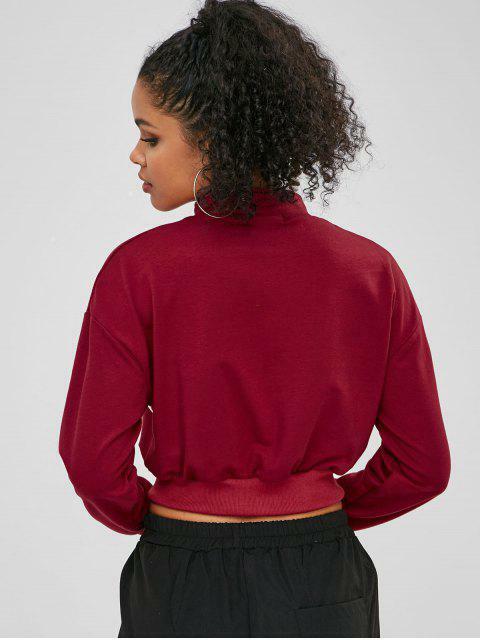 [25% OFF] 2019 ZAFUL Zip Contrast Drop Shoulder Sweatshirt In RED WINE | ZAFUL .. Fits great and true to size my girl loves it. A zippy crop hoodie takes its style with sportive color blocking and a cool stand up collar. 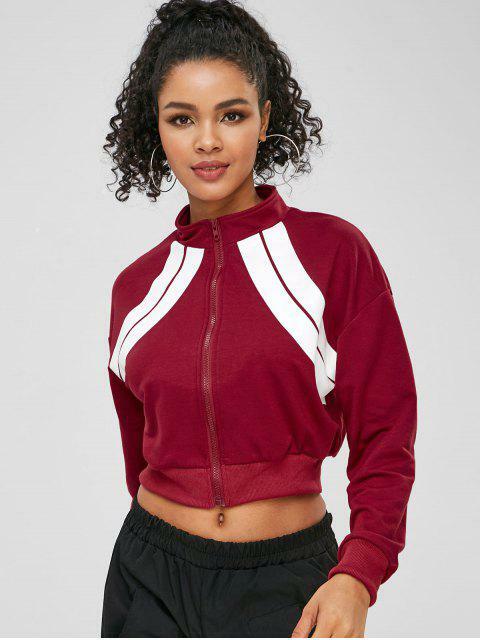 The zip up closure makes it easy to wear and the drop shoulder design can relax your shoulder in some way.